WASHINGTON — Veterans groups on Monday forcefully rejected the views of neo-Nazi and white supremacist groups following reports that the Charlottesville extremist who drove his car into a crowd of counter-protesters briefly served in the military. 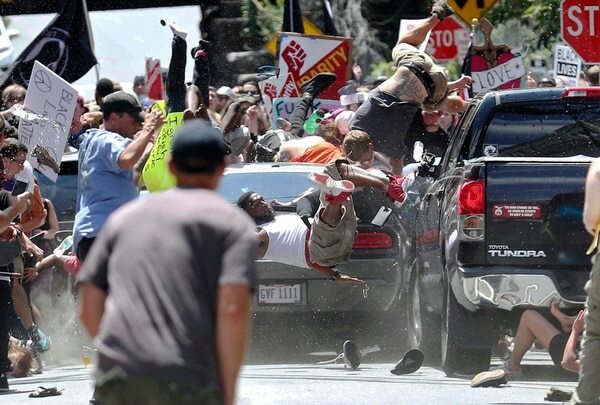 “The disgusting displays of hatred and bigotry on display in Charlottesville dishonor all veterans who fought and died to stamp out fascism,” American Legion National Commander Charles Schmidt said in a statement two days after the violent protests in Virginia. Extremists groups clashed with counter-protesters during a “Unite the Right” rally designed initially to protest the removal of Confederate monuments from public spaces. But participants at the rally displayed Nazi and racist paraphernalia, and chanted offensive slurs during the event. Two Virginia state troopers were killed in a helicopter crash responding to the violence caused by the event. 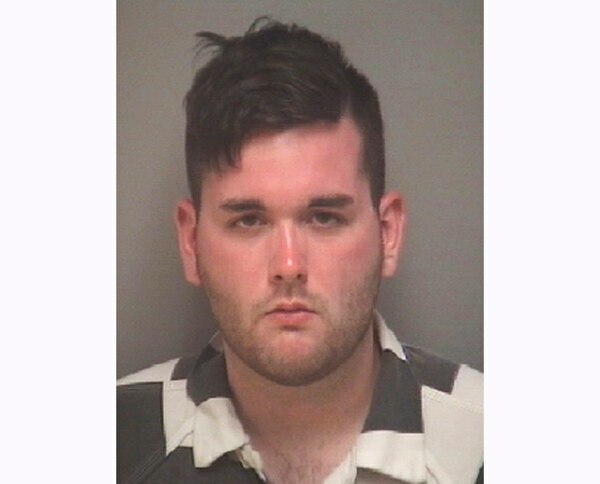 In addition, a 32-year-old woman was killed when James Alex Fields Jr., 20, sped his car into a crowd of counter-protesters. Fields was charged with second-degree murder and is being held without bail. In a statement released Monday, Army officials confirmed that Fields reported for basic military training in August of 2015 but was released from active-duty four months later “due to a failure to meet training standards.” He was never assigned to a unit outside of basic training. Several other extremists seen at the rally sported U.S. military and veteran gear, though their military status remained unclear. 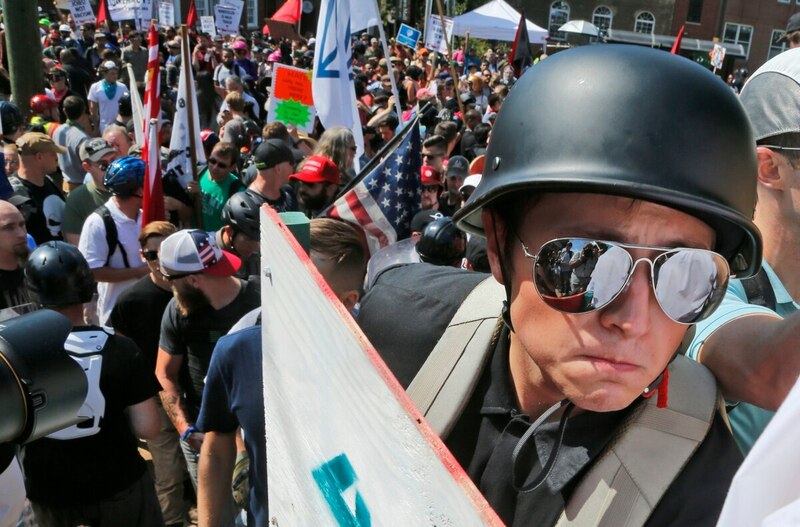 A number of prominent veterans groups decried the violence and the rationale behind it, saying that hate speech and discrimination are unacceptable in all forms. President Donald Trump — who faced criticism for not calling out the hate groups in earlier statements condemning the violence — on Monday took a harsher tone similar to that of the veterans groups. “Racism is evil,” he said. “And those who cause violence in its name are criminals and thugs, including the KKK, neo-Nazis, white supremacists, and other hate groups that are repugnant to everything we hold dear as Americans.